Expert field instruction from one of the world’s best shooters. Become the shooter you’ve always wanted to be with bespoke coaching from international shooting champion and renowned game shooting coach, Mark Winser. A fully qualified, professional coach with over 15 years experience at the top of his profession, Mark is here to help you develop your skills and help you get more out of game shooting. 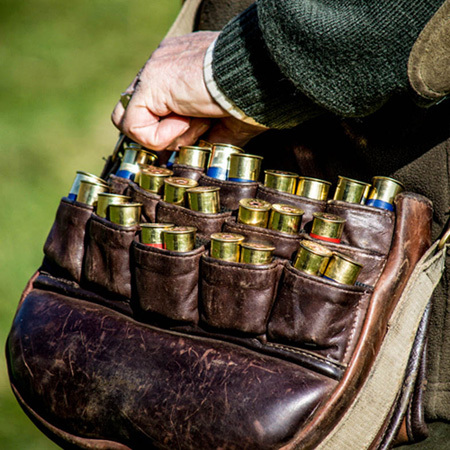 Whether you’re after a single lesson in the field or at the high tower to polish your skills, or want a full coaching and development programme, Mark will provide you with bespoke shooting training that’s designed around you. Working with men, women and children of all ages and abilities, Mark will help you to develop skills and technique, whilst correcting any bad habits you’ve picked up. Identifying the areas you can strengthen, his unique approach is guaranteed to improve your results in the field. Along the way, you’ll learn how to see the shot string and read a bird in flight, and get personal advice on how you can implement advanced techniques to improve your results. 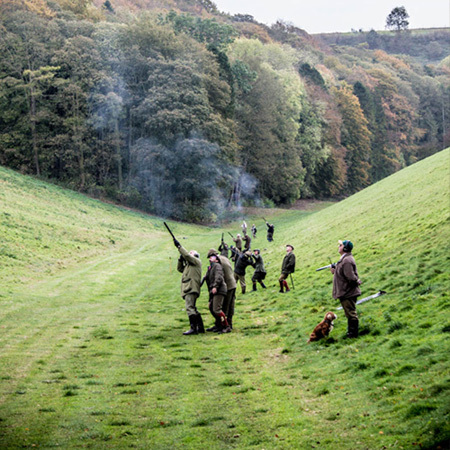 Based in North Yorkshire, just a stone’s throw away from some of the country’s finest and most challenging shooting, Mark has extensive experience instructing at major shoots across the North of England. Learning how to handle a gun safely is the single most important part of shooting. As part of his coaching, Mark will teach you about every aspect of handling a gun correctly, and ensure that your gun is properly fitted. 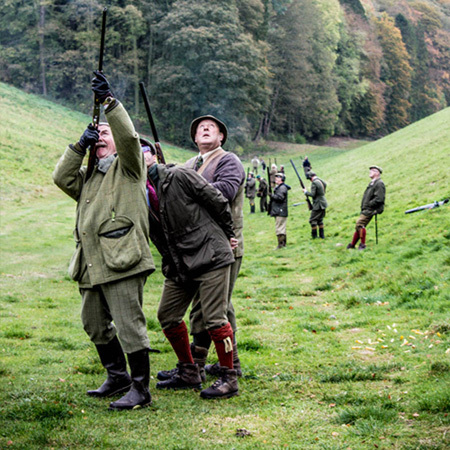 Mark can arrange pigeon shooting days for novices and top guns alike, including land, coaching and equipment. A challenging, enjoyable way of developing your skills all year round, it’s a great way of getting involved in game shooting. Purchasing a gun is a big investment, and it’s important that you make the right decisions. Mark can help you through the process, teaching you what to look out for, and providing you with expert guidance on finding a gun that will work for you. Mark will tailor a training programme to suit your needs exactly. Get in touch to discuss your requirements, pricing and packages today.